2.12 km return bay walk from Fisherman's Wharf to Lion's Park. Fisherman's Wharf with the public tidal pool beside it and public toilets. A pleasant 2.12km easy return walk at Woy Woy along a wide level cycle/walking path from Fishermans Wharf to Lion's Park. 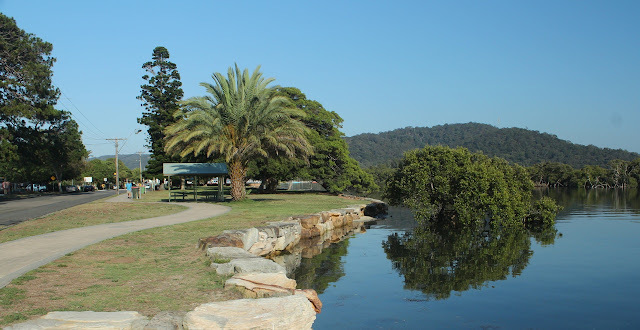 The path passes Woy Woy Memorial Park and follows the water front reserve which has grassed picnic areas as well as picnic shelters. 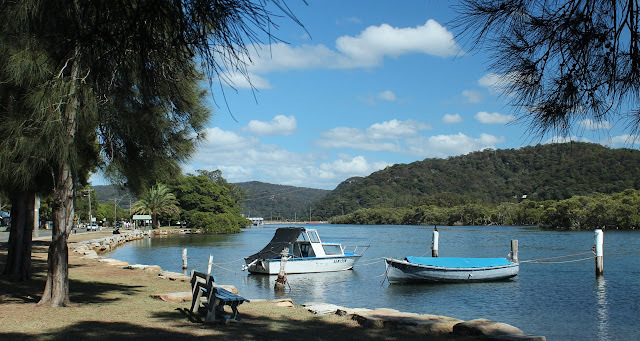 There are pretty water views along the way, pelicans are always hovering around and ducks wander in the picnic areas. Return to Fishermans Wharf which is a Woy Woy icon as it has been located here since 1974. Here you can buy take away fish and chips, grilled fish and salad or have lunch in the restaurant out the back. There is also a seafood market so it is a great opportunity to buy fresh seafood for dinner. 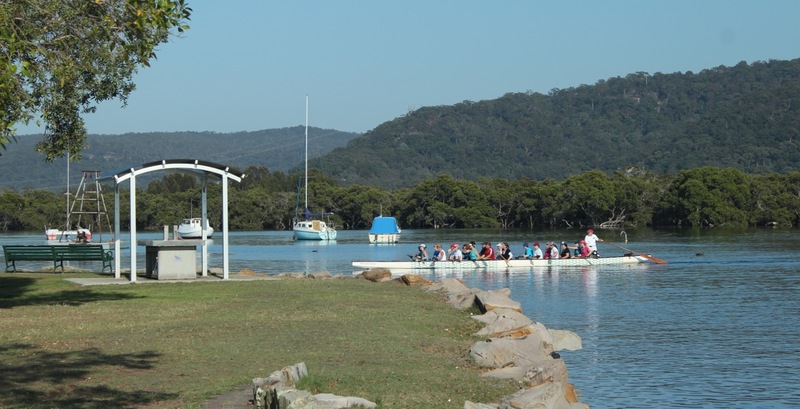 Facilities: Public tidal pool, public toilets, picnic area, take away and restaurant, childrens playground at Fishermans Wharf and Lions park. 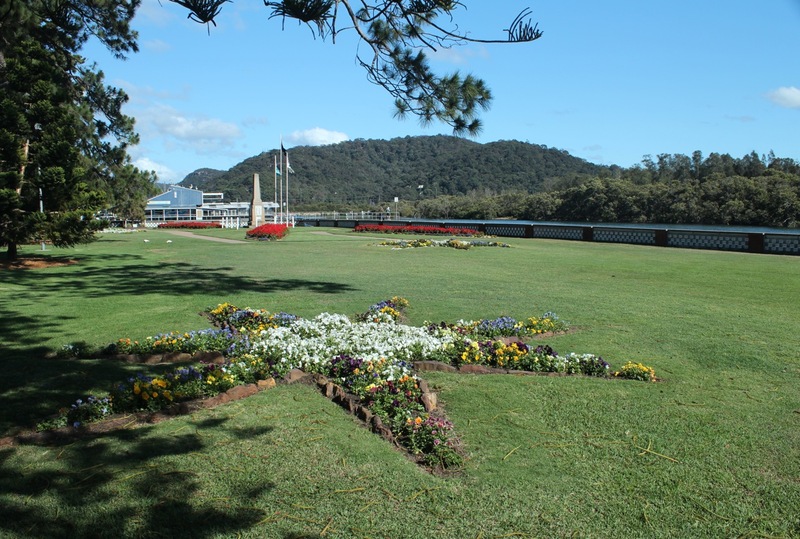 Getting There: From Brisbane Water Drive turn into the Boulevard and park along Brick Wharf road. Usually plenty of street parking. 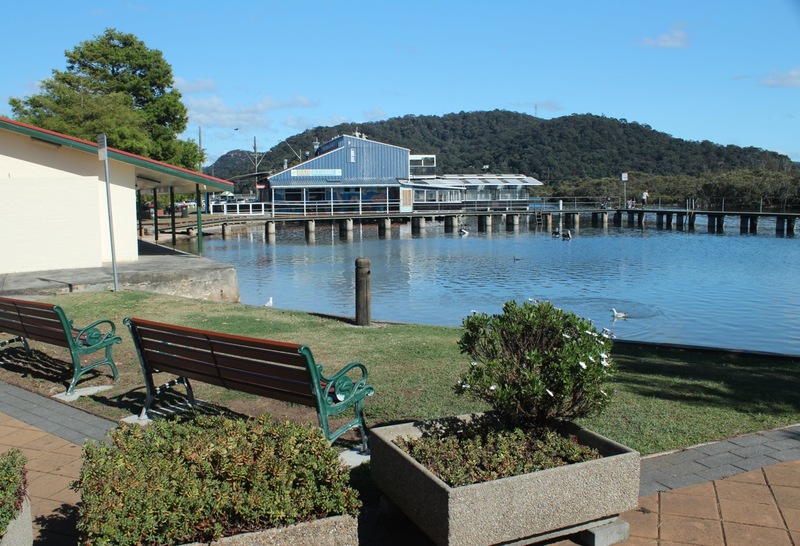 Continue on: For a longer walk continue on to Woy Woy walk 2 along the shared cycle/walking path before returning to Fisherman's Wharf.